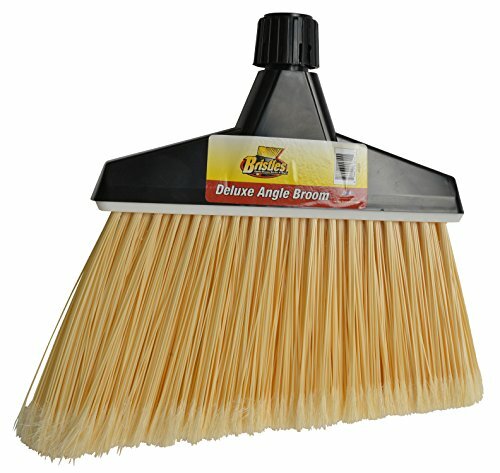 With this large angle broom your assured that a large portion of the floor gets covered when sweeping. Handle is 48 inch long and it is coated vinyl metal handle with swivel hook for hanging in closet. Hard to reach places are not a problem anymore.